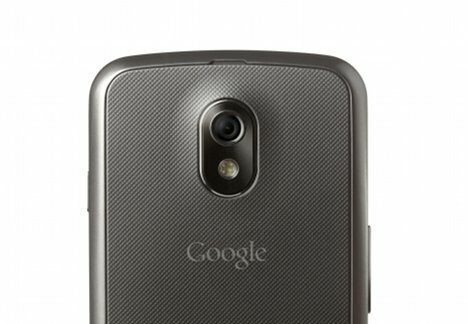 Need more Galaxy Nexus video action? You probably do after hearing the latest release date rumor. So to hopefully make you feel slightly better after potentially saddening news, here are a few clips from T3, who happened to find themselves with the GSM version of the phone for a few minutes. Comparison to the new iPhone 4S? Top 10 Ice Cream Sandwich features? More specs? All included after the break. When comparing the G-Nex to the iPhone 4S, they have some kind things to say about both phones – as you may have expected – but really, who’s looking at the iDevice when that beautifully curved HD screen with Ice Cream Sandwich is sitting next to it? T3 even in a round about way picks it as a winner of sorts. After that though, they’ll walk you through some specs (that you already know), followed by their top Ice Cream Sandwich features. Nothing incredibly new, but seeing this device in action is always a pleasant experience.